Zirconia crown candidates are people with crooked or broken teeth, whose teeth are still quite healthy and there is no need for dental implants. In such cases, dentists often decide for tooth crown procedure, in which zirconia crown is attached on the top of one’s tooth in order to strengthen it and protect from future damage. If you think about the dental crown procedure because your tooth is broken or cracked and you pay attention to dental crowns’ durability – zirconium crowns are a good choice. Zirconia crowns and zirconia implants are known to be the most durable ones of all since zirconia is the strongest material used in cosmetic dentistry. 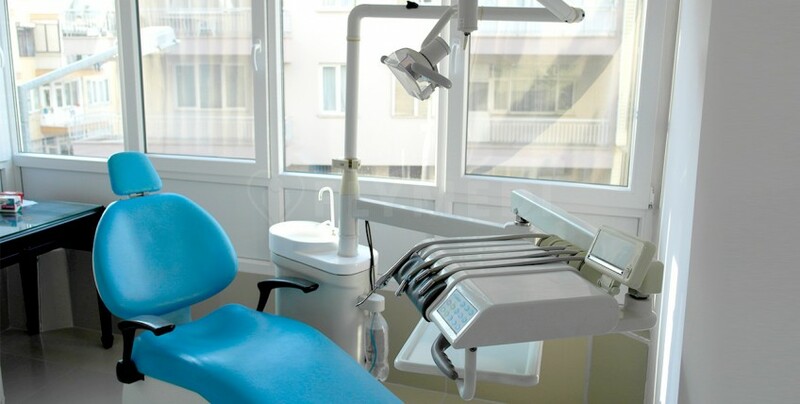 Kirici Dental in Antalya Turkey is specialized in dental implants, periodontology, maxillofacial and dental surgery, endodontia, teeth whitening and dental cosmetics. 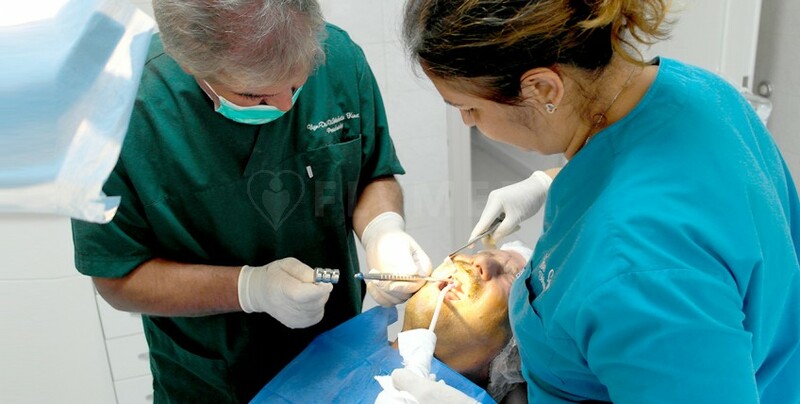 Patients visiting the Kirici Dental will receive help with pick up services from airport and hotels, local travels and transfers, car hire, hotel reservations, private driver services, visa / travel assistance and online doctor consultation. International patients can enjoy translation services in Turkish, English, German, Dutch, Russian and Arabic.